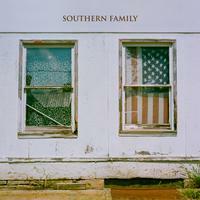 Southern Family is a Country compilation album put together and produced by Grammy-nominated producer, Dave Cobb. Southern Family is simple and honest music, featuring all new original tracks by some of country's biggest names. Includes all new songs by Zac Brown, Jason Isbell, Miranda Lambert, Morgane Stapleton with Chris Stapleton and more!